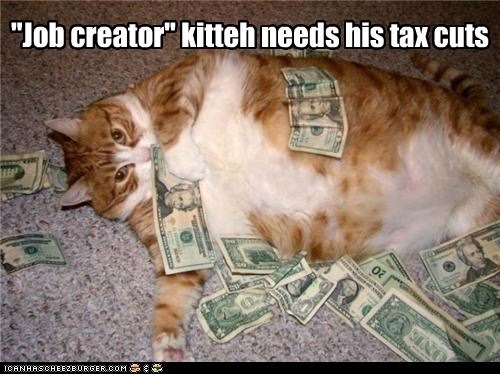 Austerity cat was on the ICHC/lolcats voting pages this weekend. ICHC has made it slightly difficult to reach the voting pages, there is no link on the front page any more. If you want to vote for my lol it can be found here and it is also on voting page 4 of lolcats, right now. Austerity cat made his first appearance here.